We specialize in digital business transformation for resellers of office imaging products and equipment through advancing e-commerce and social media strategies using a whole-business approach. Learn about the state of the office imaging industry and the opportunities for business development. 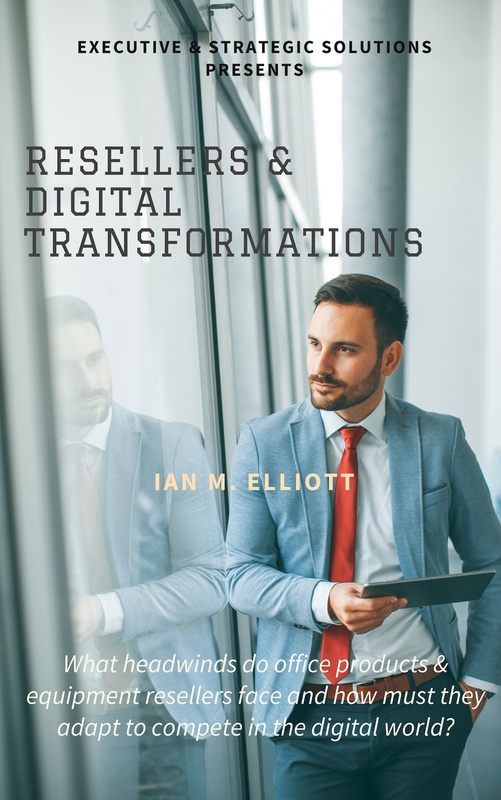 Access our e-Book for an in-depth study of the office imaging industry with strategies for revenue growth via a digital business transformation. 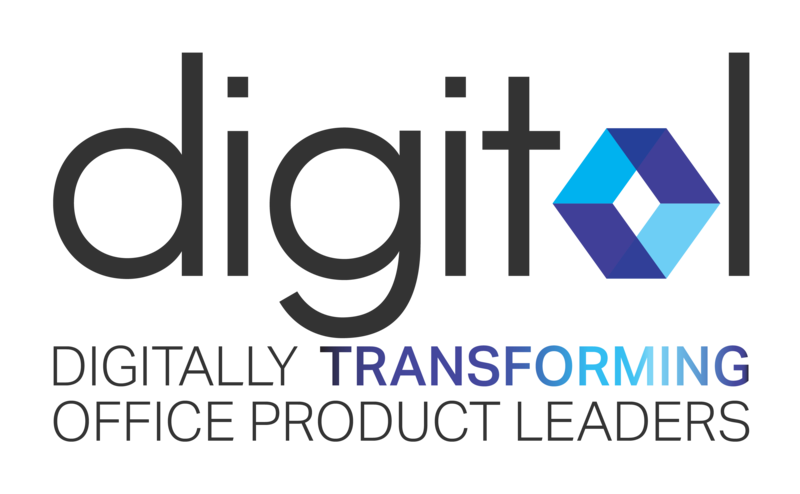 Discover what your business looks like with and without a digital transformation. 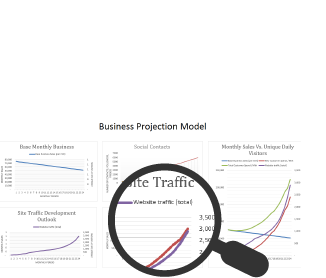 Access our free proprietary interactive business planning platform to develop a plan for what your business could look like after a digital business transformation. 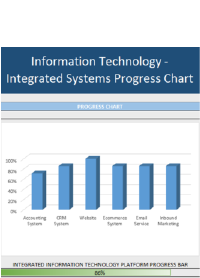 Integrate your Information Technology system so that it works better for you. Access our free IT platform scorecard to learn more about the importance of systems integration, converting data into business intelligence, and getting on a path to a digital business transformation. We strongly believe the Internet to be the greatest leveler of playing fields of all time. It doesn’t matter if you’re a one-man-band working from home or a multi-million dollar business with swanky offices, you can make your business look, feel and behave like a multi-billion dollar business by deploying an integrated information technology platform and learning how to use it. Then, by combining this technology with your local market business relationships, you can build a sustainable competitive advantage over much larger organizations, thereby transforming the outlook for your business. We’ve developed a unique, comprehensive solution for the office products re-seller, combining a 21st Century Technology Platform and an Industry-specific Education fully integrated with Our Partnership for success.